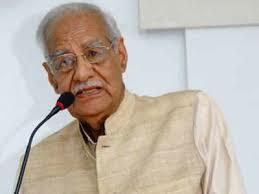 Popular Gujarati author, journalist and poet Bhagwati Kumar Sharma passed away in Surat at 84 years old age. Shri Bhagwati Kumar Sharma had received Sahitya Academy award for his Gujarati novel Ashuryalok. Jain Muni Tarun Sagar (51-year) passed away after the prolonged illness in Delhi. 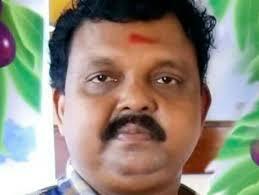 He was popularly known for his sermons titled 'Kadve Pravachan'. Veteran filmmaker and former director of Film and Television Institute of India, John Sankaramangalam, passed away at a private hospital in Thiruvalla following age-related ailments. He was 84 years old. 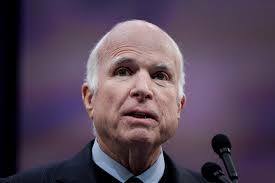 US Senator John McCain (81-year) passed away after losing a battle with brain cancer. McCain was also a Republican presidential nominee in 2008. A fighter pilot during the Vietnam War, he spent more than five years as a prisoner of war after his plane was shot down. 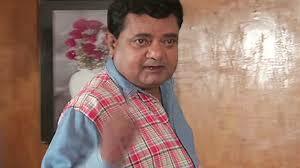 Veteran Odia actor Debu Bose passed away following a prolonged illness at 75 years old age. 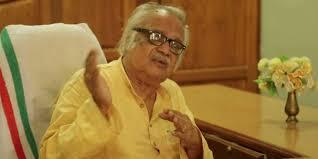 Multi-talented Bose was choreographer for the Odia film Man Ra Akash. 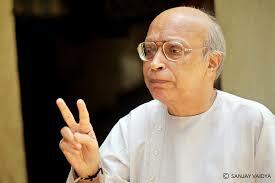 He was a disciple of famous Odissi dancer Late Guru Kelurcharan Mohapatra. 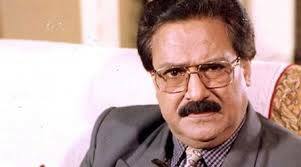 Veteran Marathi actor Vijay Chavan (63-year) passed away after a prolonged illness.The actor has featured in more than 350 films. 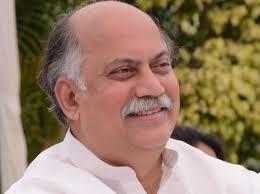 Former Union Minister and senior Congress leader Gurudas Kamat (63-year) passed away in New Delhi. 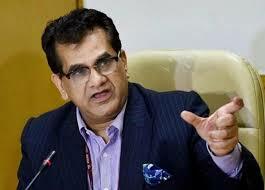 He had served as Union Minister of State for Home in 2009 and quit in 2011. 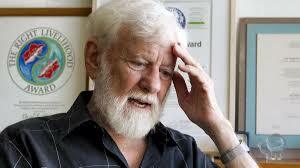 A noted journalist, lawmaker and peace activist Uri Avnery (94-year) passed away. He was also editor-in-chief of the iconic liberal weekly, Haolam Hazeh, for 40 years. Avnery was also one of the first Israelis to actively advocate for the establishment of a Palestinian state. Former member of Lok Sabha, Chennupati Vidya died of heart attack. 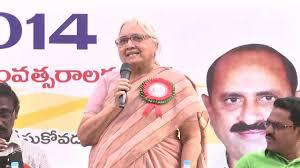 Vidya was elected to Parliament as a candidate from Vijayawada constituency in 1980 and in 1989. Former UN Secretary-General and Nobel Prize Kofi Annan passed away. He has two terms as General Secretary. He stayed on this post from January 1, 1997 to December 31, 2006. 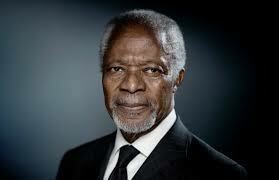 He was awarded the Nobel Peace Prize with the United Nations in 2001.